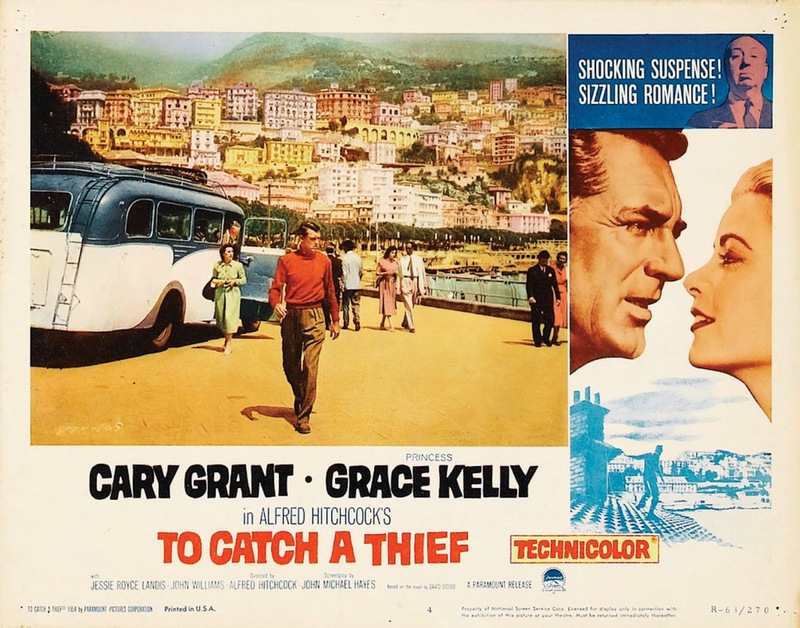 If you're an American who is always Dreaming of France*, the Cary Grant, Grace Kelly classic film To Catch a Thief might have something to do with it. 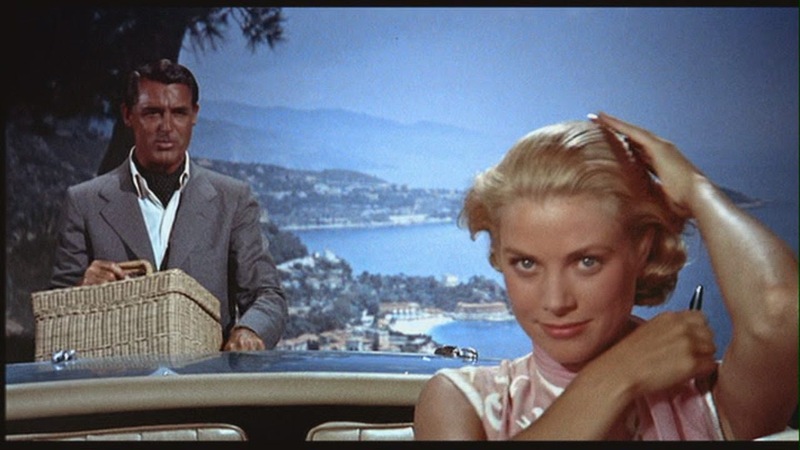 Take one debonair American expat jewel thief, one American girl, blonde and beautiful and elegant enough to be a princess, put them together in a convertible on the French Riviera and voila; you'll be Dreaming of France for the rest of your life. While the charms of Paris are clear—even on rainy days when painters like Gustave Caillebotte capture the magic of Paris when it drizzles —that's not what gets me dreamy-eyed for France; it's for the Mediterranean climate, la plage, the turquoise waters. 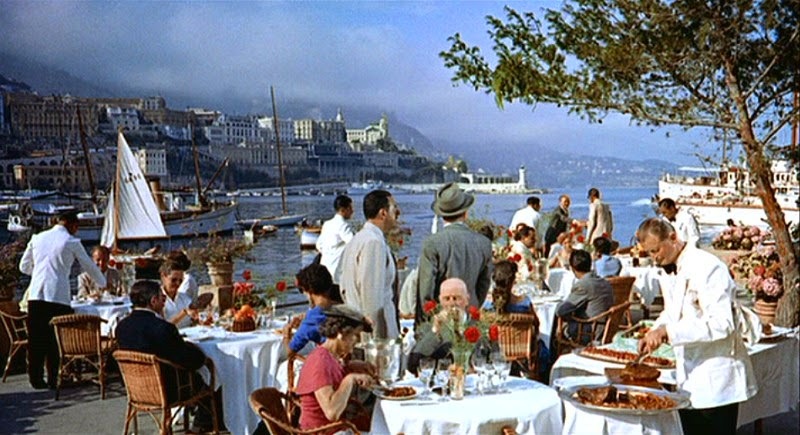 It's Nice, Cannes, St. Tropez and Monte Carlo, even little Bandol, all the sunny shores of the Cote D'Azur. When I was a girl, watching To Catch a Thief on TV, I had no doubt that I would grow up to look just like Grace Kelly. I had blonde hair and blue eyes, didn't I? Ah, well, a girl can dream, right? 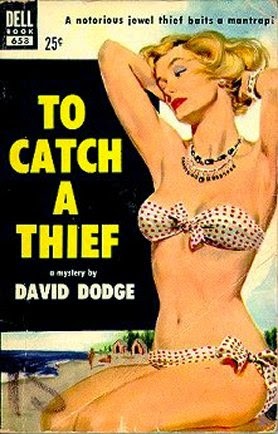 Based on the book by David Dodge and adapted for the screen by Alfred Hitchcock in 1955, it's no wonder To Catch a Thief caught Robert Burks an Oscar for his stunning cinematography. And caught our imaginations. 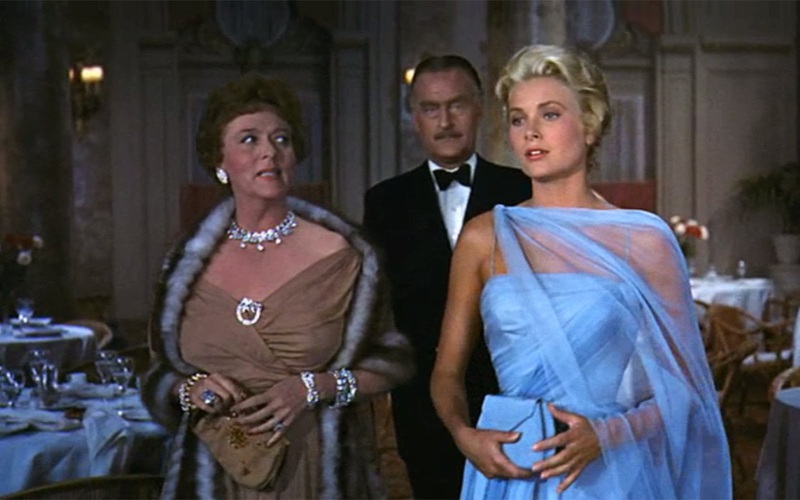 It’s a mystery to me while the movie didn’t win for its glorious costume design by Edith Head. Love is a Many Splendoured Thing won that year. You can catch To Catch a Thief on Amazon, YouTube, iTunes, Vudu or Google Play. And that’s today’s Saturday Matinee. * Like my friend and author Paulette Kincer who runs the weekly Dreaming of France meme. I'm sold. 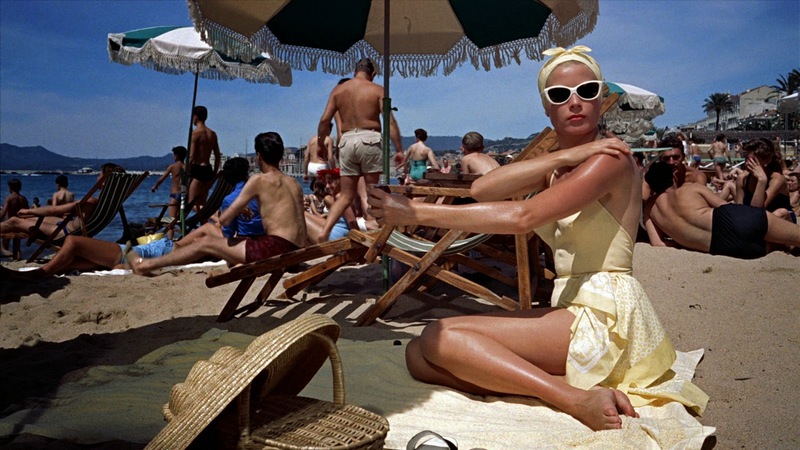 And so close to the Riviera, right now. Perhaps on Thursday we'll drive down there and re-enact some scenes from the movie. 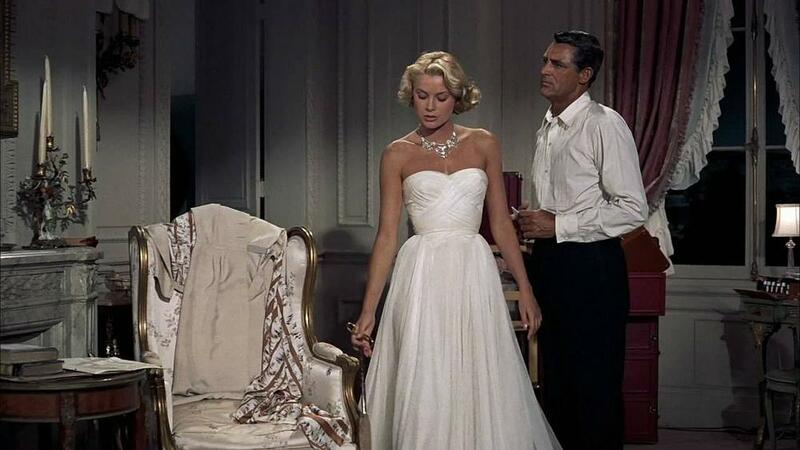 I definitely think you grew up to look like Grace Kelly. I'd love to see pix from your re-enactment! Earl looks very handsome in your photos btw, tres distingué! And no, I'm as far from the princess as the pea on the mattress, haha, but thanks for being sweet. Oh Sim you have made me want to see this fabulas old film again....I think it may have played a part I'm my love of France too! Oh I think I've only ever seen this once, and a long, long while ago. I think I need to see it again soon. I'd love to see it again too and on the big screen! TCM is bringing Rear Window out here in the US for a couple of days; I'm hoping they decide to do a Hitchcock retrospective. 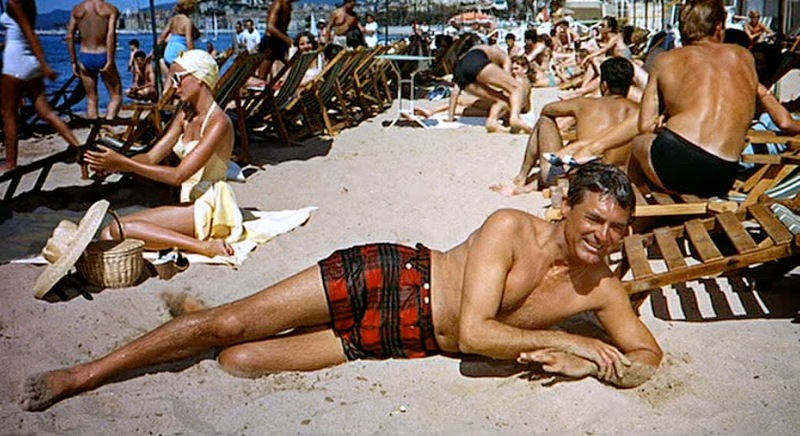 North by Northwest, Vertigo, Notorious, Dial M for MurderThe Birds, Psycho, Rebecca, The Lady Vanishes, The 39 Steps. So many! I'd love to see those classics on a real theater screen before we forget how special it is to see a really great film on a really big screen.